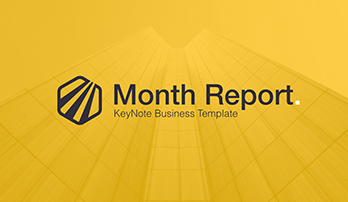 Agency free Keynote template - Free Download Now! 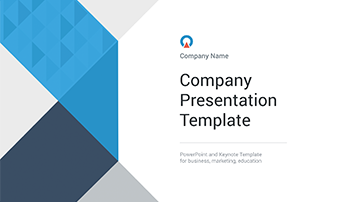 Download Agency free Keynote template and create a unique presentation for your company. Now you do not need to think about the common background of your presentation, waste time for creating slides, just click the link below and get ready-for-use presentation. Agency free Keynote template has 21 unique slides in KEY format made in three commercial colors: white, blue and black. By the way, you can easily change the color, if you want, as presentation is fully editable. Agency free Keynote template supports free Google fonts such as PT Sans, Bebas and has free icon font – Linecons.